The Daily Mail reports that Manchester United manager Ole Gunnar Solskjaer is preparing a £35million bid for Aaron Wan-Bissaka. The Crystal Palace right-back has been one of their stars this season and is one of the brightest prospects in the Premier League. 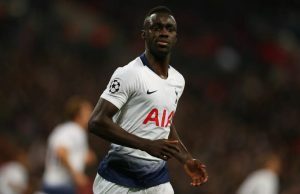 The report claims that Solskjaer sees the English youngster as the replacement for Antonio Valencia at the back, but will face competition from Manchester City for Wan-Bissaka. The youngster has also played for the England U21 side and has recorded two assists from 28 Premier League games so far in this campaign. More additions coming to United? 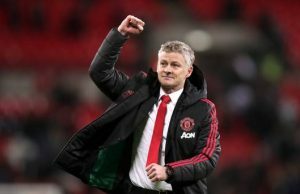 The report adds that Solskjaer also wants two midfielders and a right winger in the summer window. Wan-Bissaka would be a great signing for the Red Devils as we need some competition on the right side of the defence. 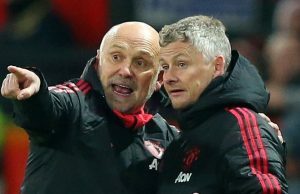 United didn’t sign many players in the previous summer window, but Solskjaer has got us going again, and the manager needs to be backed in the summer. 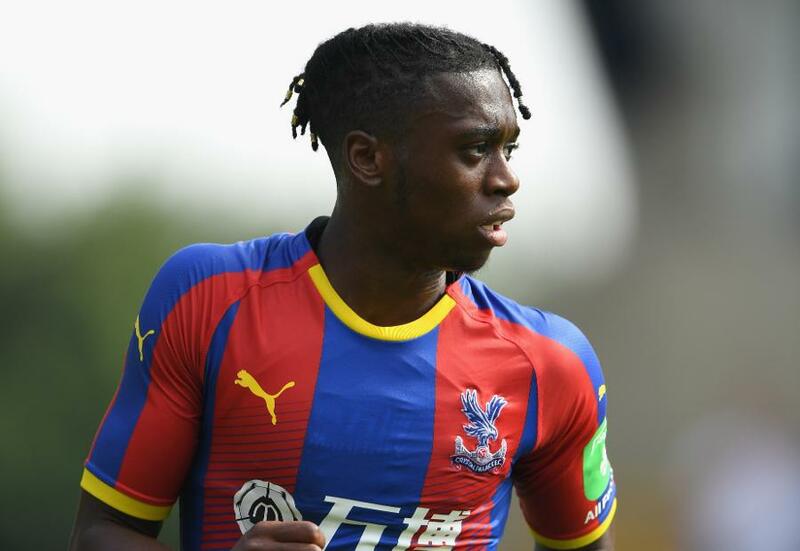 The 21-year-old Wan-Bissaka has the potential to improve and hopefully, he ends up signing for the Red Devils in the summer. 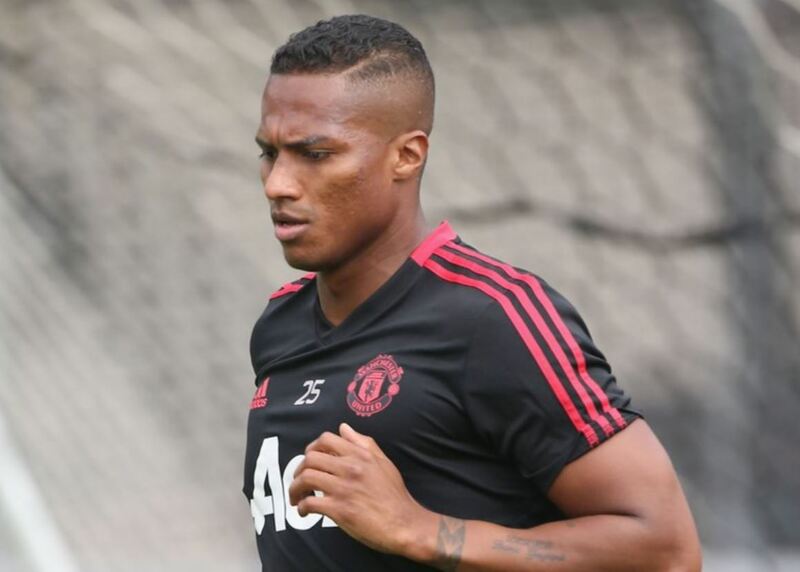 Valencia has been a fantastic player for us for several years but we need to plan for the future. It will be interesting to see if Palace will be letting to go of one of their stars in the summer, and we might have to spend more than the £35million being quoted by the report.